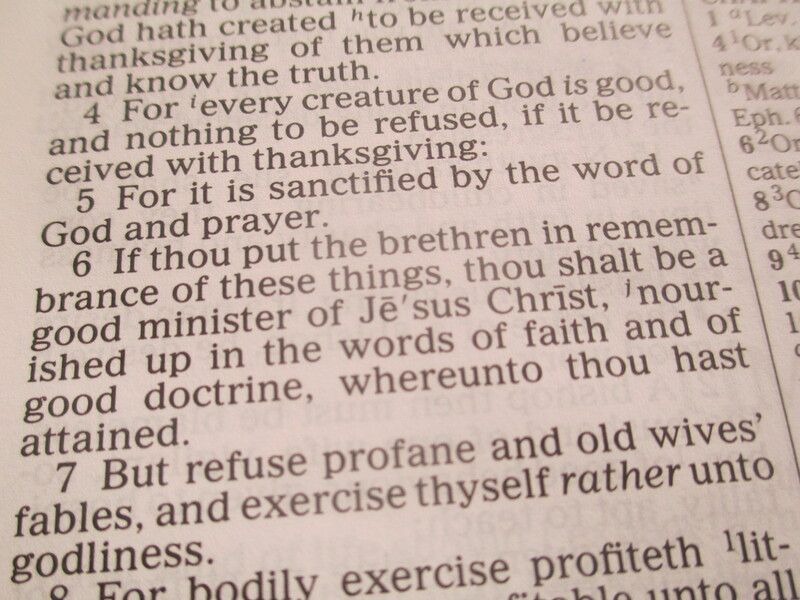 This is a ministry for the brethren to be reminded and nourished with words of faith and good doctrine. The life of the brethren is filled with many battles to fight and the only weapon to use is your sword—the Word of God. It teaches you how to respond to the doctrines of demons, psychoheresy, false religions, cults, emerging church, ecumenism, new age, pragmatism, abortion, homosexuality, feminism, the occult, contemporary christian music, false prophets, yoga, Calvinism, and everything else that goes against the sound doctrine of the Bible. I would also like to encourage the brethren to be strong in the Lord and in the power of His might. This fight includes many trials and tribulations which can be very discouraging and disheartening—sometimes to the point of giving up. But for every deep wound or suffering that you are going through, let the words of scripture be a source of nourishment, strength, encouragement, and rejoicing to your soul and body. Brethren, stay in the battle and finish your course for you have the victory!! !